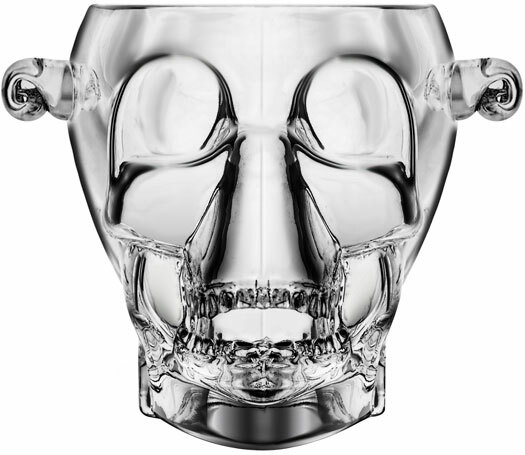 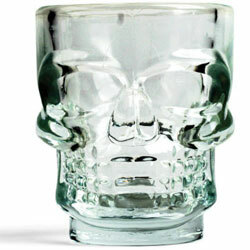 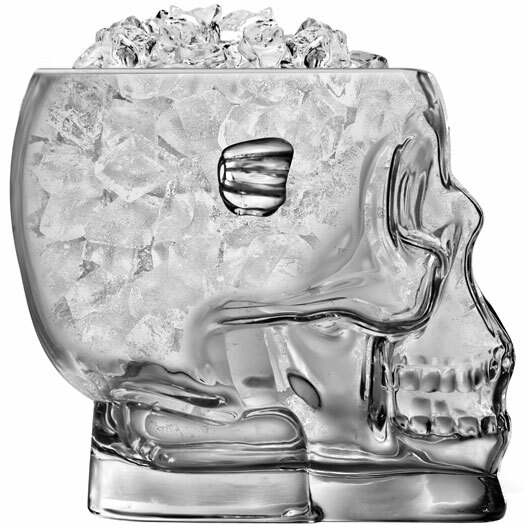 This cool Brainfreeze Crystal Skull Ice Bucket is perfect for serving ice, sweets, party snacks and biscuits. 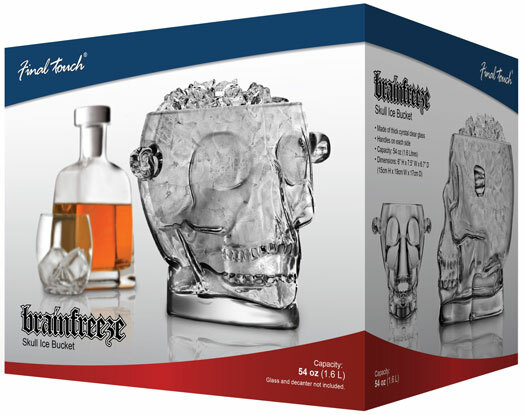 Made from thick crystal clear clear glass, the ice bucket also features handles on either side for easy transportation and serving. 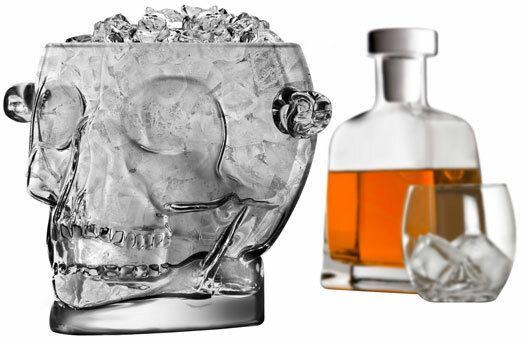 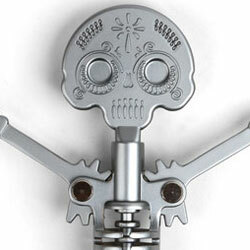 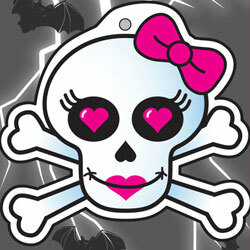 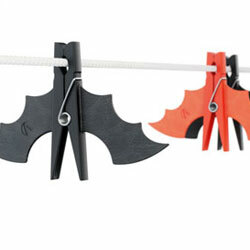 With a 1600ml capacity, it's great for parties, halloween or as a chilling centerpiece.